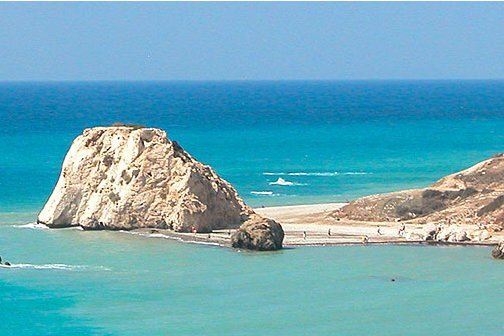 Cyprus is an island in the Mediterranean Sea with a whole host of options, a villa on Cyprus offers the perfect base from which to enjoy the great beauty and endless variety of this island. The sandy beaches and rugged coastlines; forest-clad mountains and hills; traditional villages with small streets and terraced vineyards and olive groves. Cyprus villas provide a great setting for a villa holiday in this popular destination. The villas below are all indeed in Cyprus, all the villas are listed here - in order of the amount of people they sleep. For those looking for a smaller holiday villa, you'll find these at the top. With the larger holiday villas being further down the page. You can also find villas in France, Italy, Turkey, Spain, Portugal, Egypt, Croatia, Malta & Gozo, Greece, United States and Morocco.